Check out this NFL ball featuring the New York Jets! 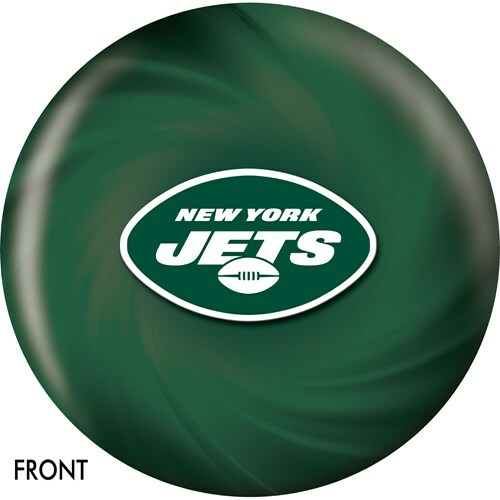 This ball would make a great gift for any bowler who is also a fan of the Jets. Don't miss out on having this ball in your arsenal today! Due to the time it takes to produce the KR Strikeforce New York Jets NFL Ball ball it will ship in immediately. We cannot ship this ball outside the United States.